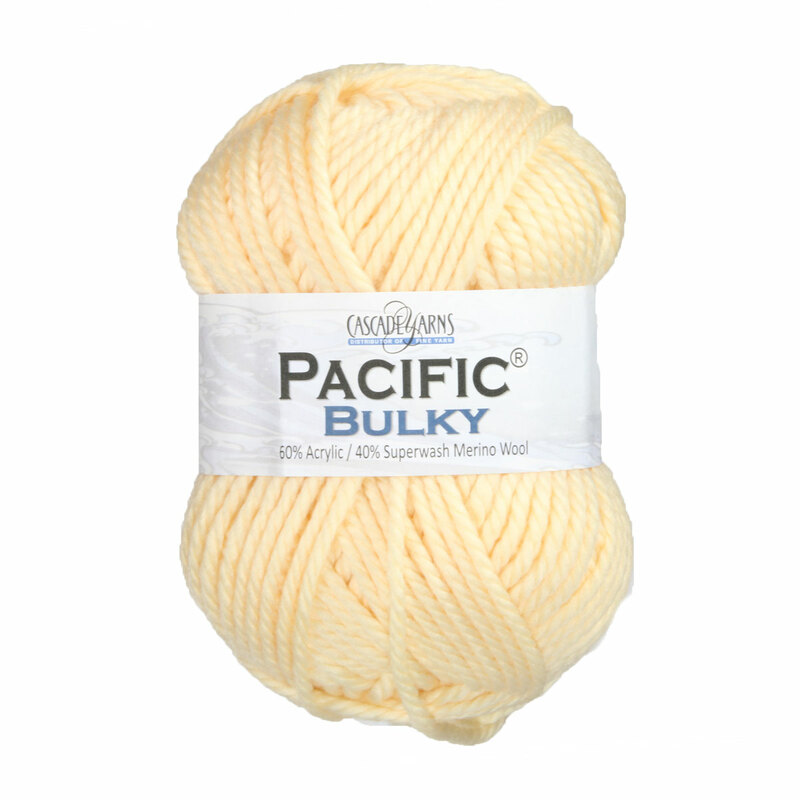 Cascade Pacific Bulky is a super soft, acrylic and superwash merino wool blend yarn that is perfect for easy care garments and accessories! 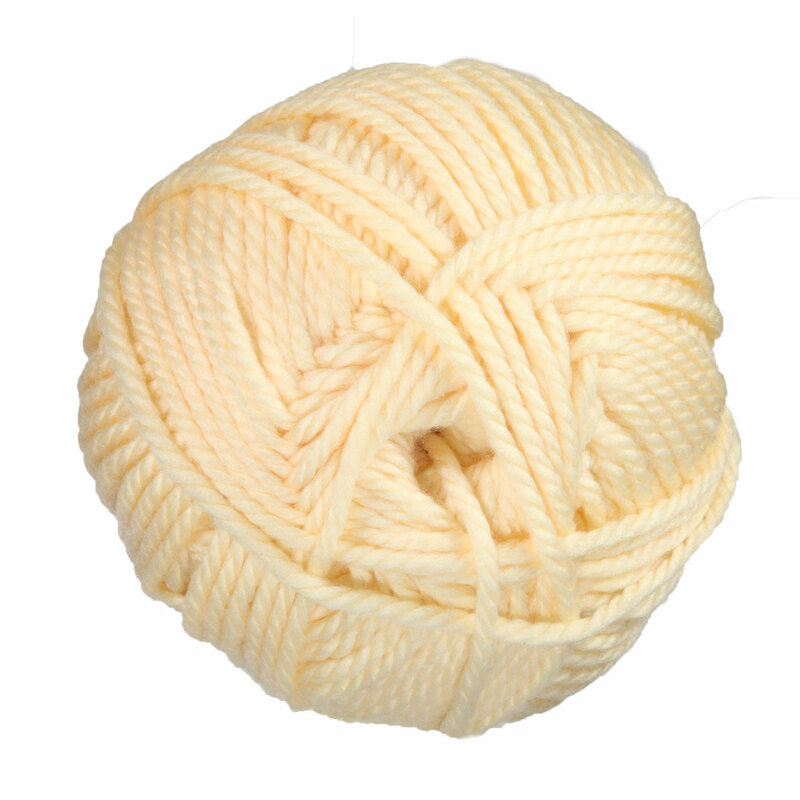 It knit and crochets up fast on large needles/hooks and since each skein contains 200 grams, it is also quite economical. Hayfield Bonus Extravaganza Yarn is a similar yarn: acrylic, machine wash, super bulky (11 sts or less/4 in), and 200 gram. You may also like Hayfield Spirit Chunky Yarn, which is another similar yarn: acrylic and machine wash.
Hopefully our suggested project ideas for Cascade Pacific Bulky Yarn can help you come up with your next exciting new project idea!